Throw your next party in our DIY Studio. Fill out a form for a fun and unique celebration. 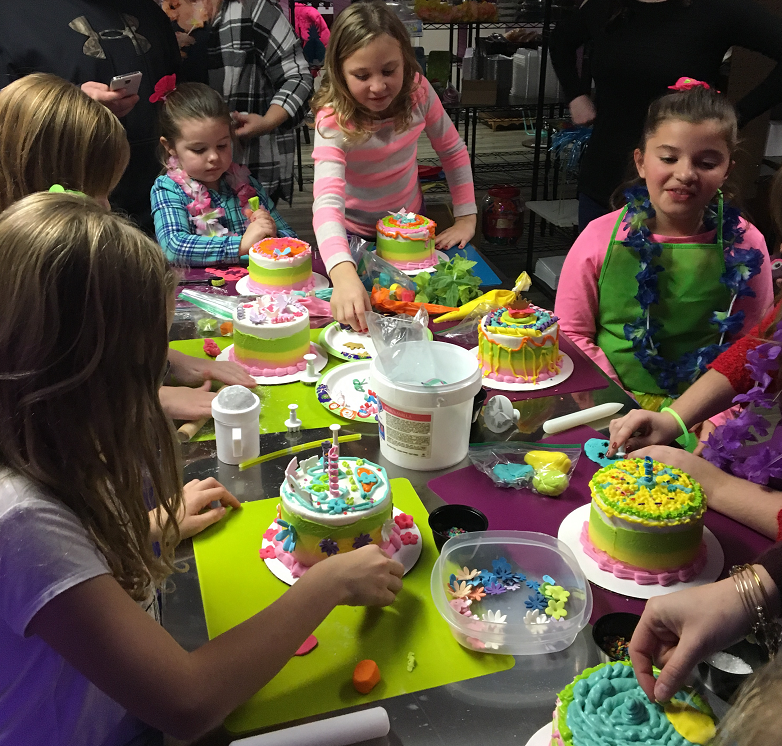 Cake Decorating for all ages. Have your next birthday here in the Studio and we guarantee the fun! Everyone gets to decorate their own cake, and we can match your theme with the design elements. A special Apron for the birthday guest and we supply the drinks, balloons and a celebration cake to cut and serve. Learn the basics of cake to the Fantastic. Courses taught through the year to help you become the best decorator you know you can be. Check back often for classes and times they change regularly. Adult time only. Gather up the crew and plan for a fun night out. 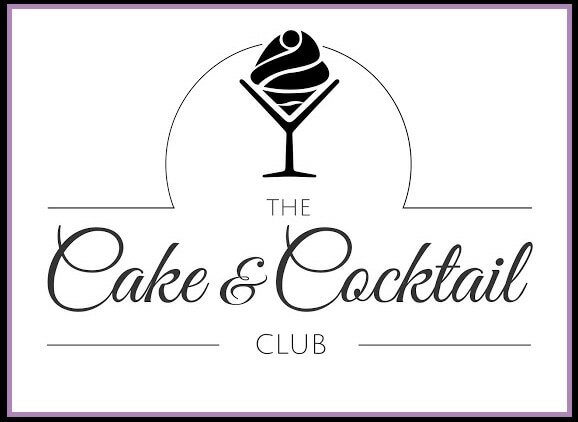 BYOB and we bring the cake, supplies and fun. Check the schedule for what fun is ahead and get booked in early. Space is limited.